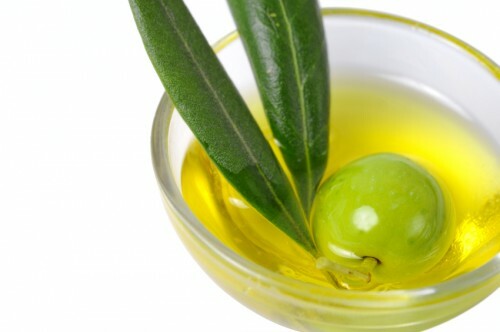 Home / Artisan Varietal Olive Oils / Organic Olive Oil. Drink to your health with this all-purpose organic extra virgin olive oil from California!Thanks to a high polyphenol rate of more than 700mg/kg, it is excellent for health and rich in antioxidants. 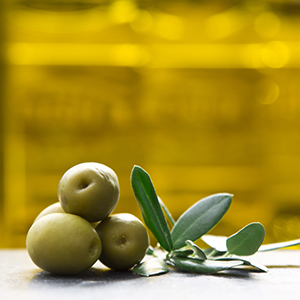 An impeccable herbaceous olive oil that is so fresh with a hint of spice on the palate.